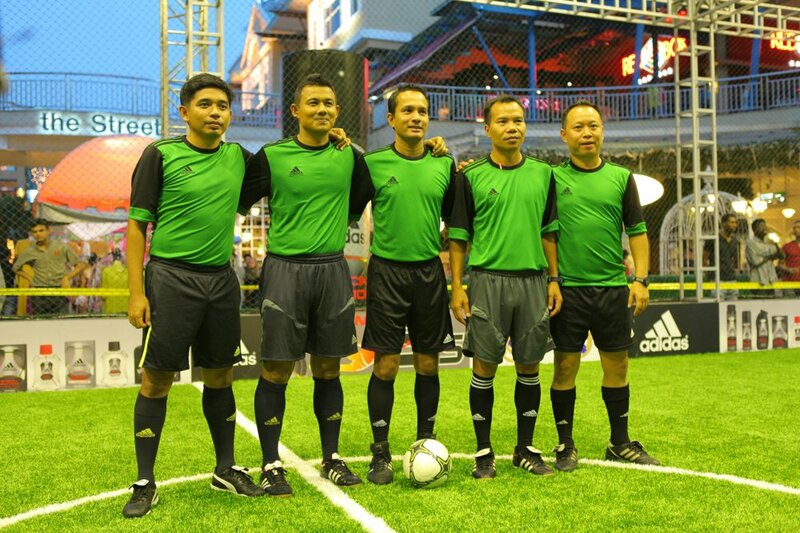 As the leading manufacturer of artificial turf throughout the world with many pitches approved by FIFA, CCGrass became one of the most important sponsors of the professional sports event—Adidas Extreme Power 5’s in 2012. 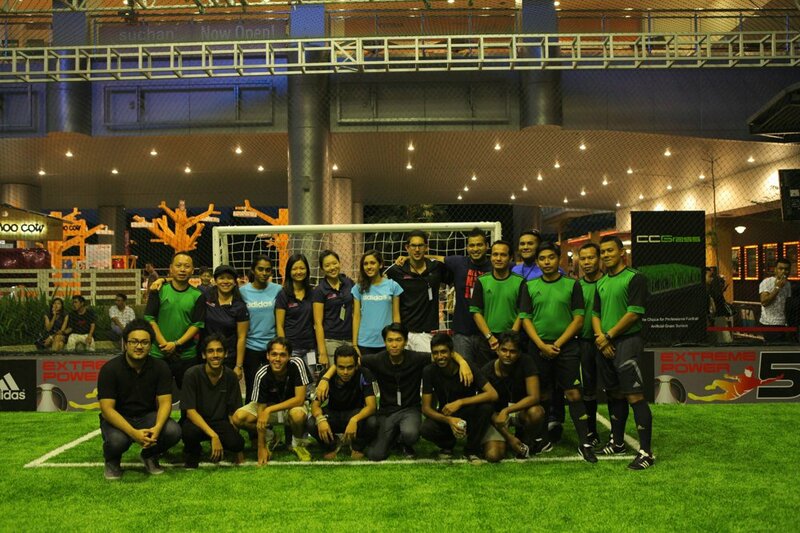 This game event has caused immense sensation and attention among the football fans all over the world, especially in Asian area. 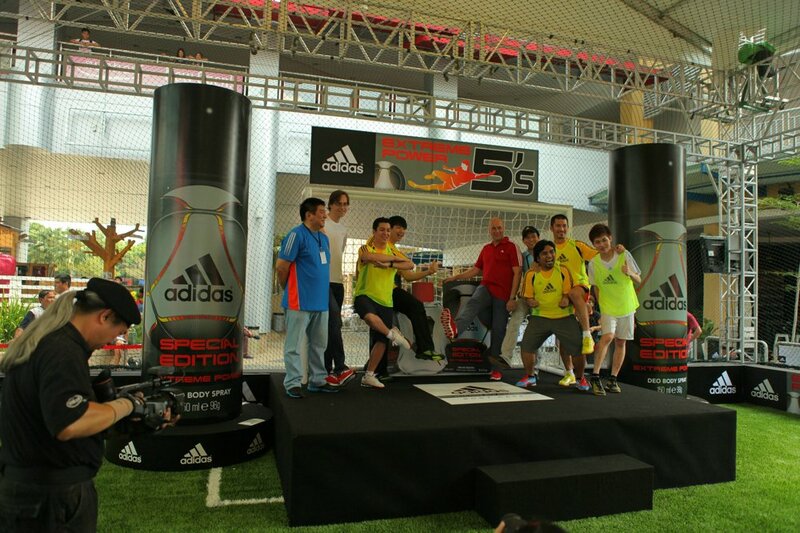 The Adidas Extreme Power 5’s will see futsal played by several teams across the region in Singapore, Malaysia (Kuala Lumpur) and Indonesia (Jakarta), culminating in an epic grand final in Singapore on the 23rd of June, 2012. 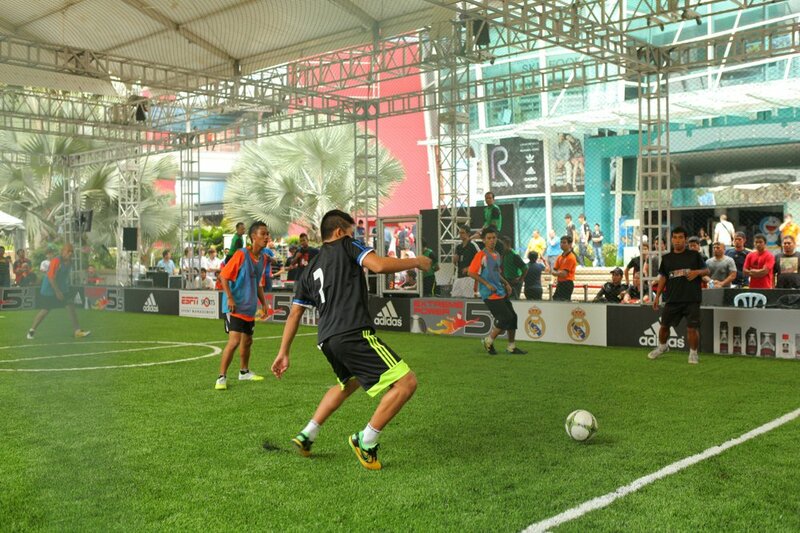 About 56 players attended the game and it was estimated that about 20,000 spectators came to the place to enjoy the great games provided by the professional players. 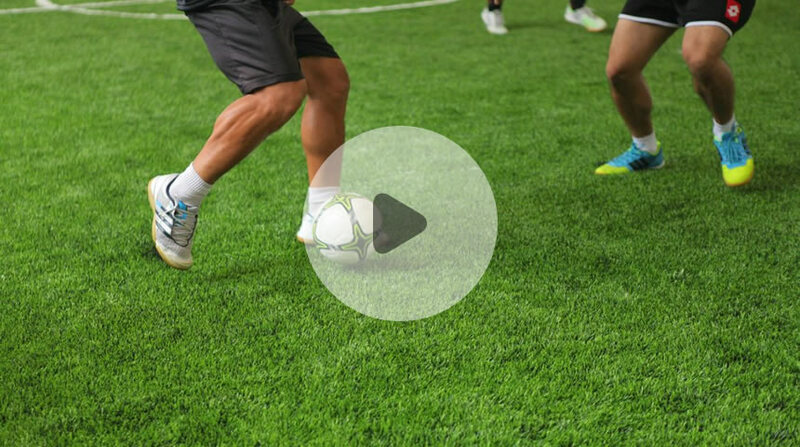 ESPN, one of the most successful global cable television networks focusing on sports-related programming, hosted this event and will also promote special report about this event in the Mid-July. 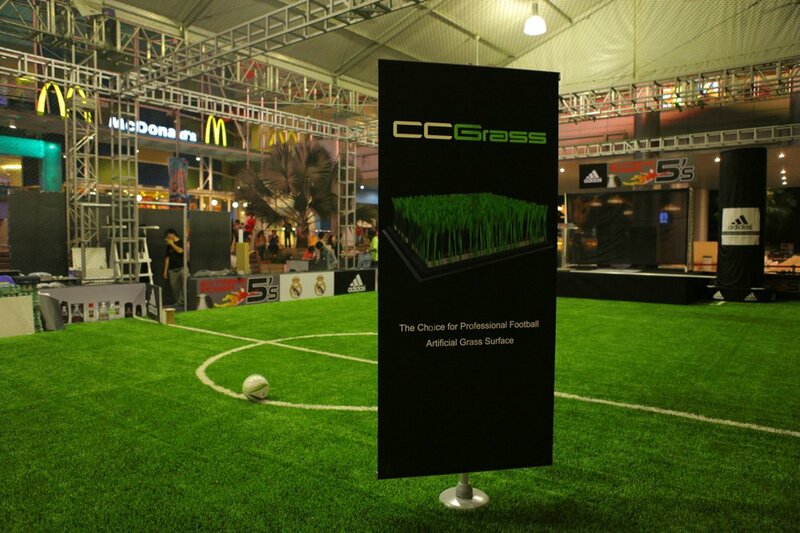 As the sponsor of the event, CCGrass football turf system has gained great recognition and praise from players, coaches and other attendants. 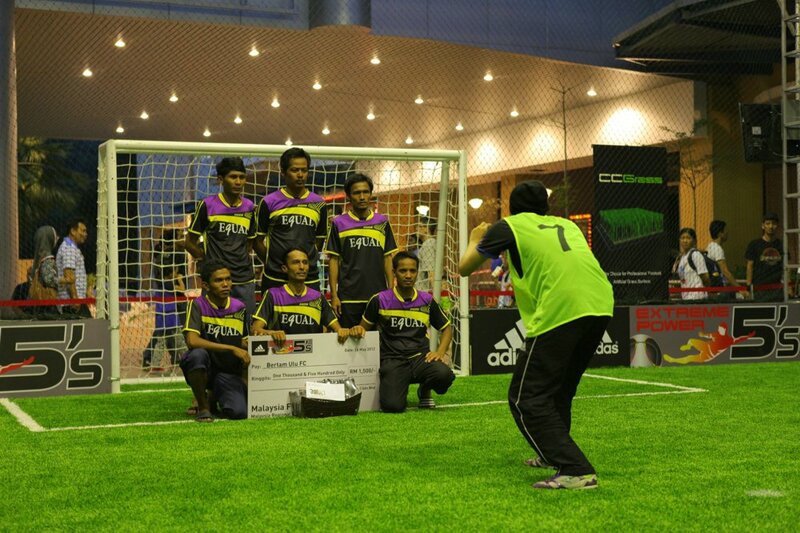 According to the interview with the manager and player from the champion team, Bond Thugs, ‘it seems like real grass. New experience and more safety’. 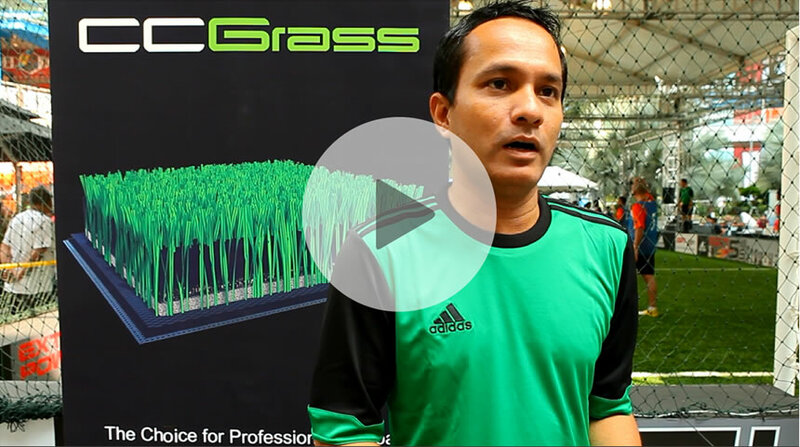 All these comments inspired CCGrass to produce better products in the future. 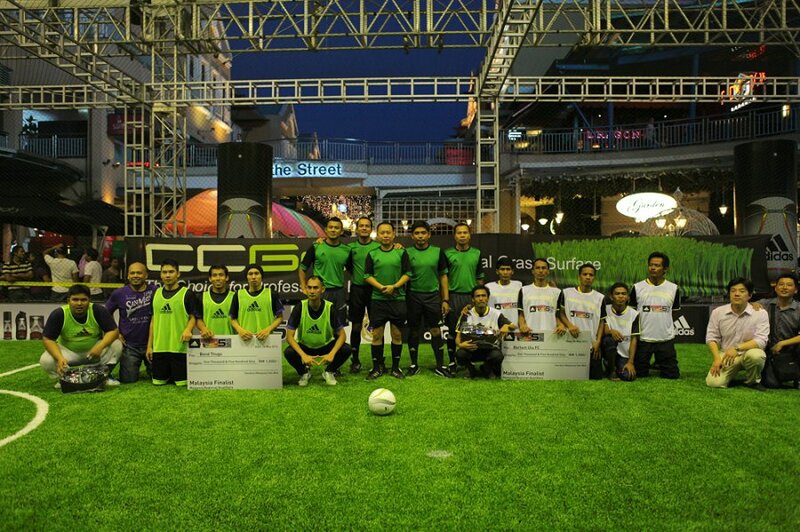 CCGrass also obtained high reputation from the local citizens. They were deeply impressed by the appearance and sports performance of the field and kept consulting the information about the field. 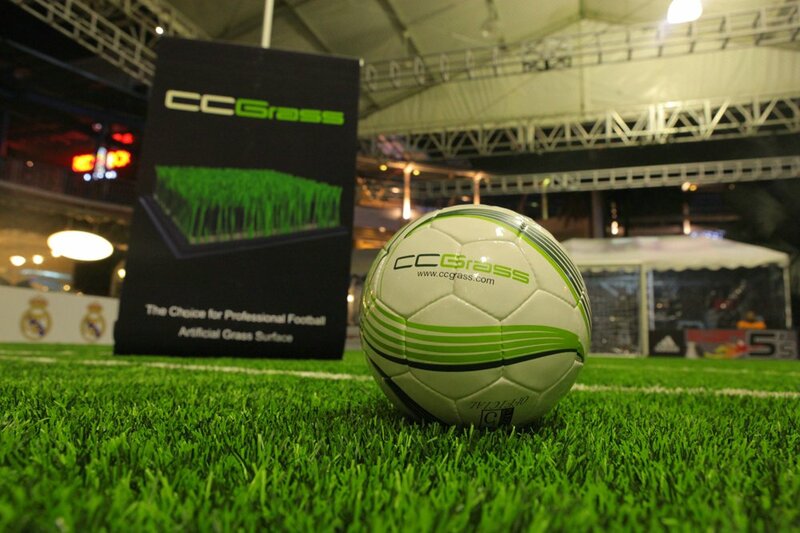 Many of them showed great interest in the artificial turf industry and were very much looking forward to cooperation with CCGrass after knowing it in detail. It was also actively reported and highly recommended by ESPN Events Group. 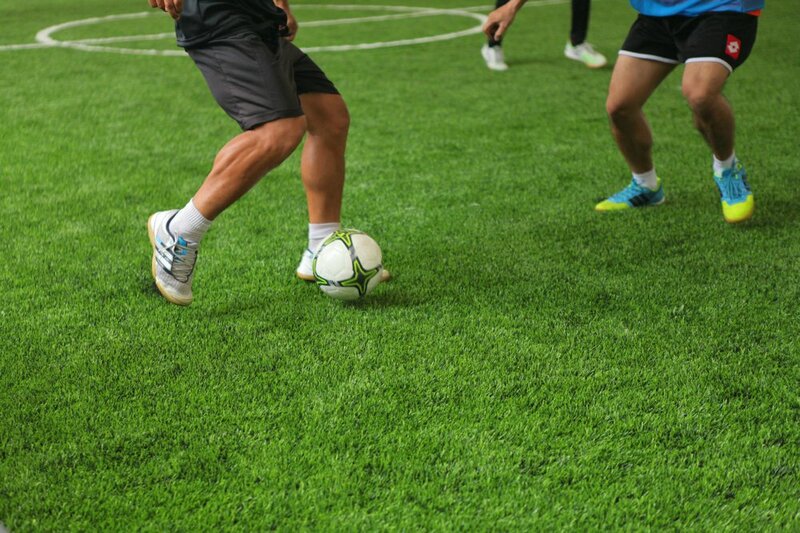 CCGrass is professional and environmentally friendly because the artificial turf packages can be reinstalled for the next time. 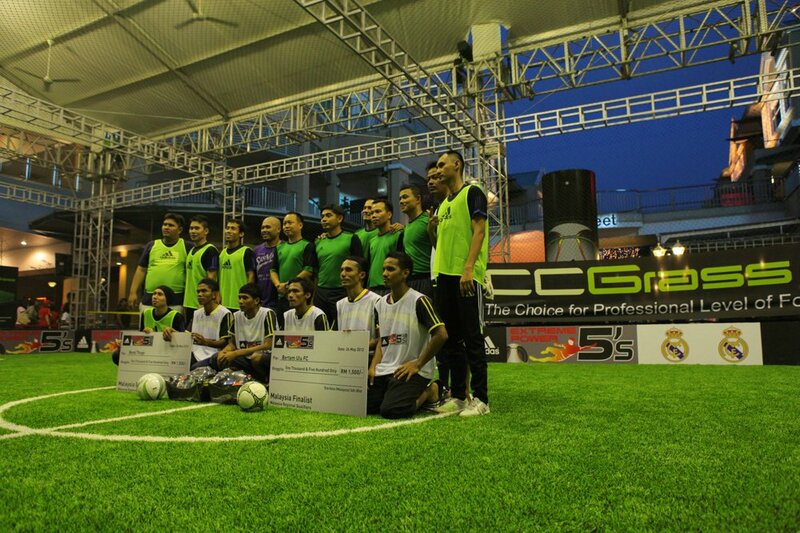 CCGrass sponsored such games and according to the marketing executive of CCGrass, there would be more of such activities in the future.